The Large Herd Conference is held every second year in South Africa. This event gives South Africa a unique opportunity to join a select group in the farming community and also benefit from the most up-to-date information available. Delegates from leading dairy farming areas around the world regularly share knowledge and information on techniques and technology that are of enormous benefit to local farmers. The theme of this year’s conference was “Resilience” with focus on what will make successful dairy businesses resilient going forward. This included the latest from the fields of pasture, soil and animal technology to the human element of what makes a resilient person. Allied Nutrition was represented by Frans Hagg, who manned the Allied Nutrition stand. Products like Acid Buf, Xtract, Amaferm and Salmate were introduced to the customers. 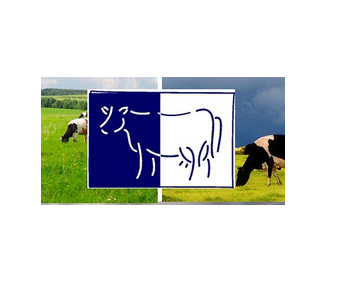 Positive interaction and feedback from customers were experienced and we believe that the products and technical knowledge add value to the dairy industry. We are looking forward being part of the 10th Large herd Conference in 2019.